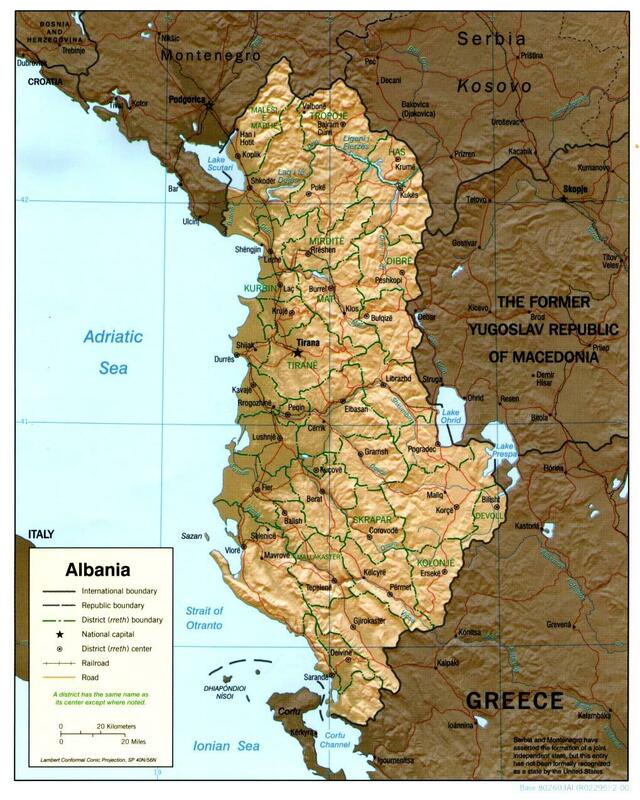 Albanian old map. Old Albanian map (Southern Europe - Europe) to print. Old Albanian map (Southern Europe - Europe) to download.